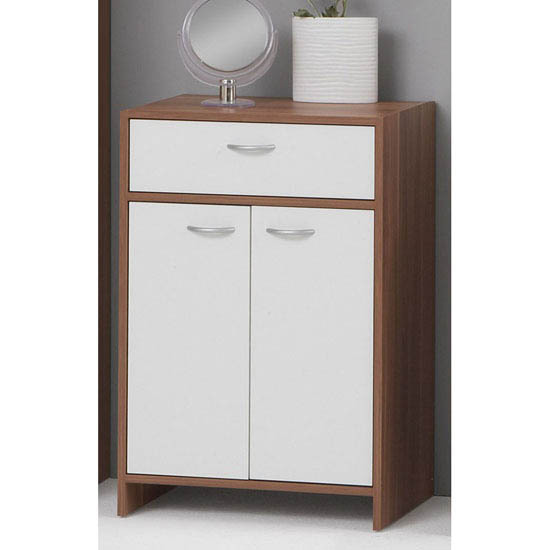 Free standing bathroom cabinets are great for accommodating the widest range of items — from towels to cleaning liquids. If, for example, you are looking for an increased storage capacity, you should look for high bathroom cabinets with shelves. Some of the models will also have drawers, too — but shelves usually offer more functional storage space. And, of course, a closed cabinet with doors offers a very neat storage solution, keeping all of you items out of sight. If you are not interested in increased storage capacity and do not want to hide your stuff in the cabinet, you can always go with a display stand or a table. Once again, the idea is perfect for storing plenty of different items, even though storage capacity will be rather limited. After all, most display stands do not have more than two or three shelves. Vanity cabinets fit unobtrusively under the sink, offering one of the most functional and space efficient bathroom storage solutions so far. 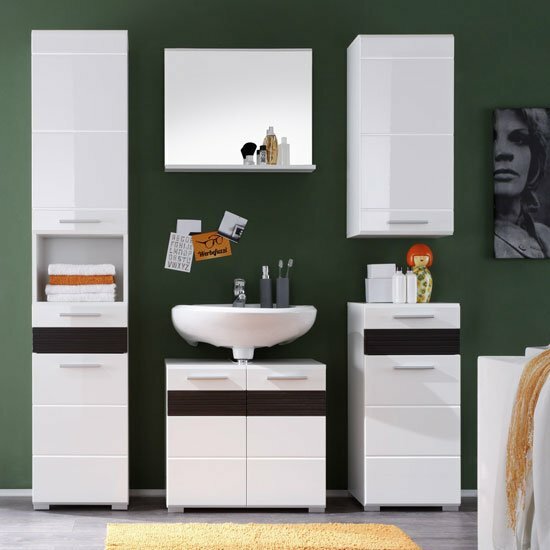 If you are looking for free standing bathroom furniture that is compact and can accommodate quite a lot of objects, this is an amazing idea you should definitely think over. And, of course, do not forget to check out the range of bathroom accessories. Here, the choice will mostly depend on your functional expectations. The widest range of laundry baskets, toilet roll stands, as well other useful accessories can be found in the UK stores. Also, do not forget that if you are going to buy several functional units at once, going with a complete bathroom collection could be more beneficial for you. The assemblies from one collection to another one will be quite different, so you can choose the exact number of units you need. 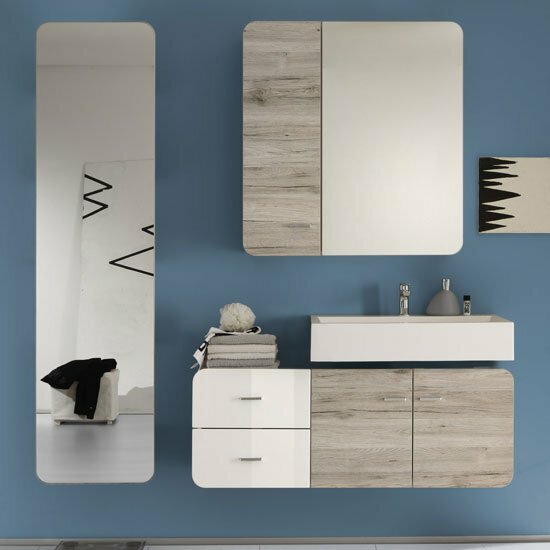 And, of course, a complete collection creates a very logical interior picture in your bathroom. Sure, there are more examples on free standing bathroom furniture UK stores offer, but those are some of the most obvious ones. If you would like to increase your choice options, take a look at Furniture in Fashion . This is one of the biggest platforms in the country, offering an amazing selection of quality items from the leading manufacturers. If you are looking for high quality, moderate prices, and quick delivery time, Furniture in Fashion is one of the few local stores that can meet all of the above-mentioned requirements. Even more than that — the company also has a showroom in Farnworth, so you are welcome to examine any unit you like personally.